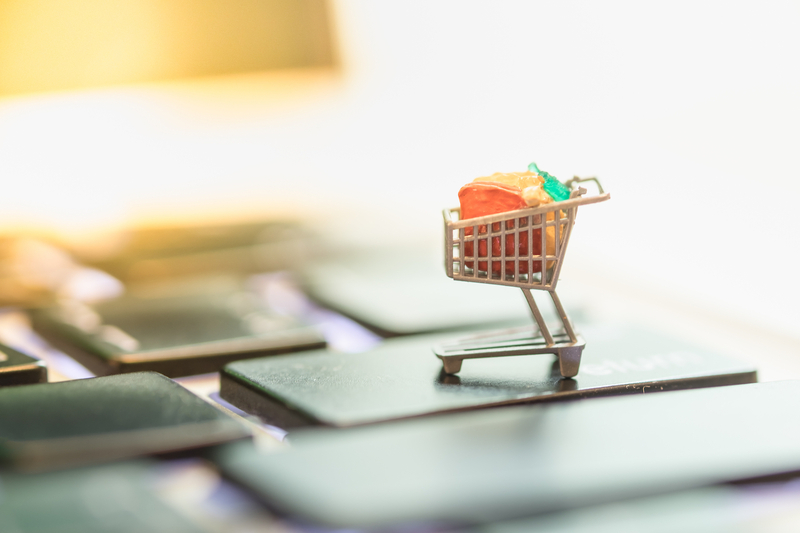 The new version of the the P2P e-commerce network can be accessed via the anonymous Tor browser and can facilitate purchases when stores are offline. MercadoLibre, Latin America's answer to eBay, has announced it is integrating bitcoin into its payments platform, MercadoPago. Braintree, a payments service owned by PayPal, is reportedly in talks with Coinbase to integrate bitcoin. John Donahoe has once again suggested that the integration of digital currencies into his companies' offerings is inevitable. The news comes after e-commerce giant eBay fell victim to a sophisticated cyber attack that breached its database. Do Patent Filings from eBay and Western Union Pose a Threat to Bitcoin? Big-name companies are attempting to own concepts pertaining to digital currencies. How worried should we be?